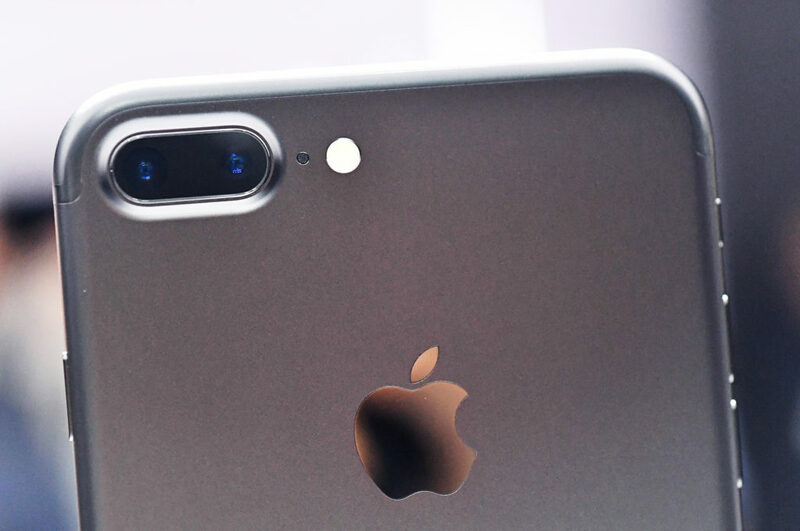 In the latest report regarding the iPhone 8, it has been mentioned that Apple will launch three variants, instead of the two that we are accustomed to. 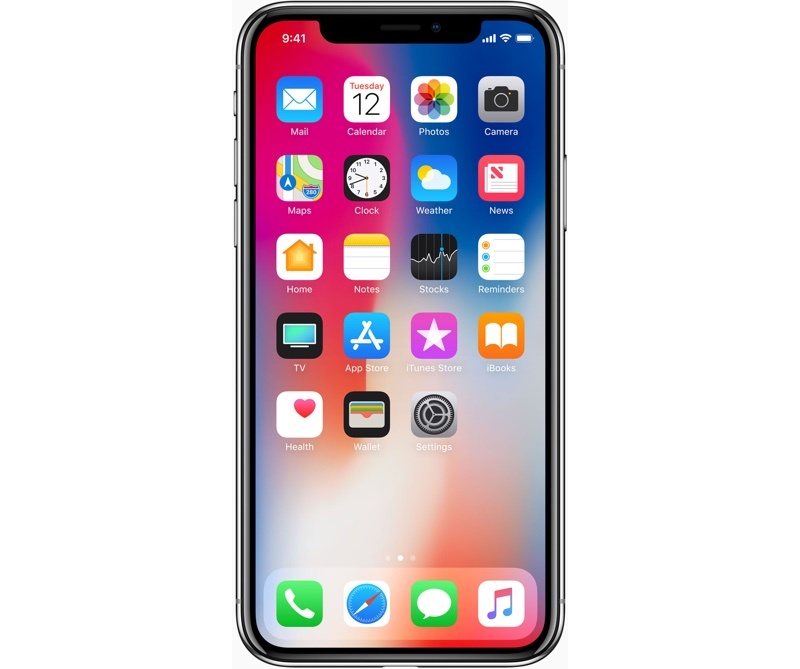 The rumor was supplied by KGI Securities, who have an excellent track record of providing the internet with accurate leaks when it comes to Apple products. If it's indeed true, then there will be two different variants of the bigger 5.5-inch iPhone 8 (Plus), along with a single smaller 4.7-inch regular version. 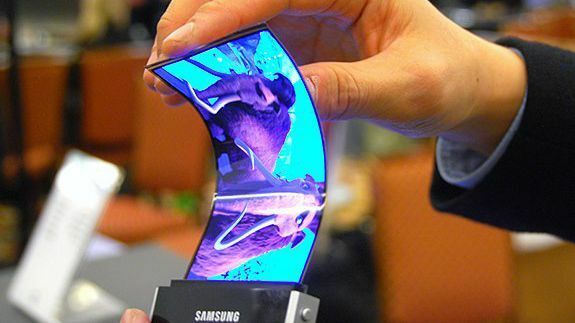 I am not sure, but the iPhone 8 Plus having both an LCD version, as well as an OLED version could be directly related to the fact that Samsung is unable to produce sufficient OLED panels for the upcoming iPhones. 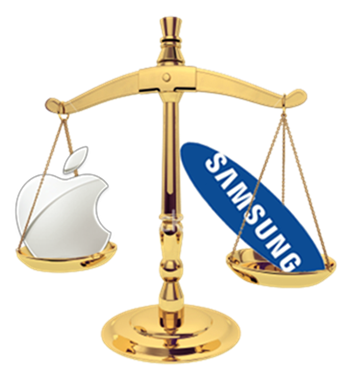 According to a report by Bloomberg, Samsung's production rate of the OLED panels isn't high enough to keep up with Apple's demand. 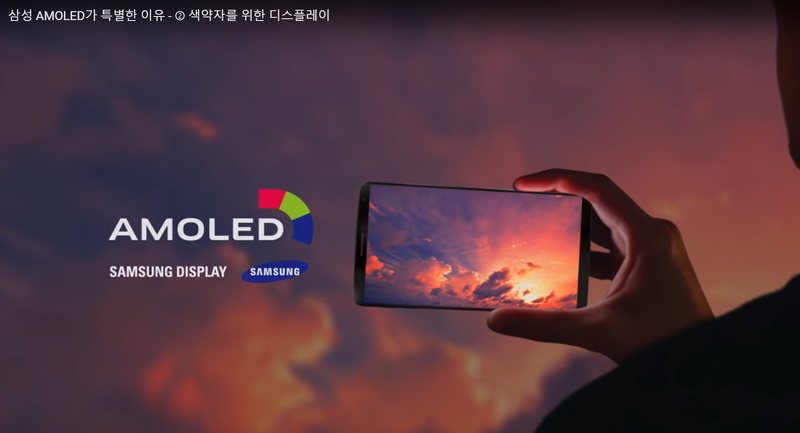 Nevertheless, Samsung will still be the only supplier of the OLED panels to Apple till 2018, as they are already into a contract. We will find out more in the coming months. According to the International Business Times, the Note series from Samsung is actually more admired worldwide than its own Galaxy S series. Having said that, we should take into account that the Note 5 was not received particularly well by a lot of people because of the similarities that it shared with the S6 series. Nonetheless, the Galaxy Note 5 was a stellar device that didn't disappoint us in any way. It ran through everything from regular tasks to heavy gaming like knife through butter. 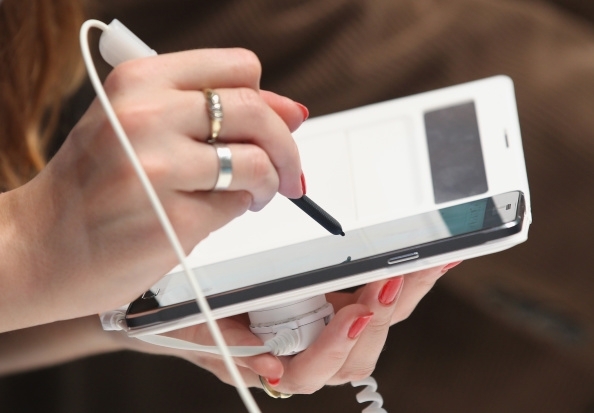 The S- Pen offered added functionalities of a stylus and even that was simply the best in class experience. It's a brand new year now and even before the S7 is released on February 21, the Note 6 is rumored to be unveiled at the IFA electronics and appliances trade fair 2016 in August - September. So the question lies whether Samsung can improve upon the Note 5 which is already a great device but still disappointed many. Here are a few ideas that can do just that, and they are based on what people want and the rumors that are flying around about the phablet. Pressure sensitive gestures - Apple's 3D Touch was an amazing piece of innovation and we would very much like to see it being done in Android. Samsung may implement it in the Note 6 as they are already working with Synaptics to incorporate it in their 2016 flagships. Improved camera - If the rumors are right then the S7 will flaunt only a 12 megapixel camera as compared to the 16 megapixel sensor on the S6 series. 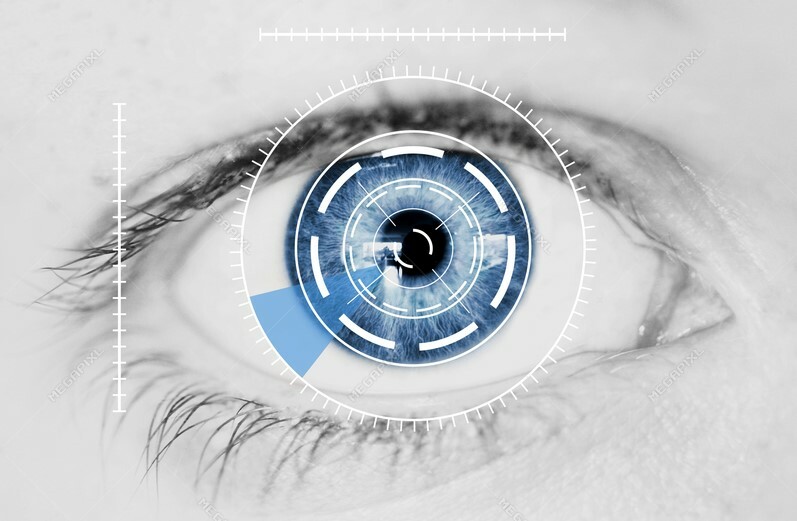 The lens however, will be much larger and better in every way compared to the previous generation 16 megapixel sensor. This is a trend which will probably be seen in the Note 6 as well. Expandable storage via SD card - This was one of the biggest gripes of fans around the world who revolted against Samsung's decision of omitting a microSD card slot in the S6 and Note 5. 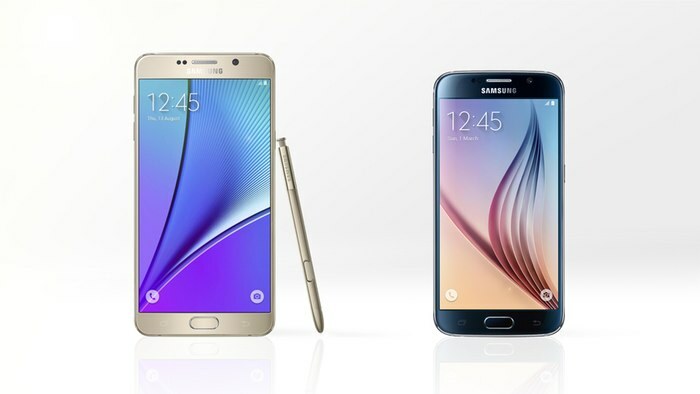 The Koreans are possibly bringing back the feature, starting with the S7 and following it up to at least the Note 6. Improved battery life - If you are a power user, then you probably felt that the Note 5 could have done with a juicier battery. Fortunately, this is almost certainly going to improve because the 3000mAh battery simply won't be enough to power the Note 5's top end hardware. Keep a look out for further news, rumors and leaks as the release date gets closer. There's still a few months in-between now and the time of the S8's release, but the rumors are already out and about. In case you have not been following on what's going on, here's a recent rumor roundup just for you. No headphone jack - Much to our dismay, recent reports are strongly indicating that the S8 won't feature the good old 3.5mm headphone jack. Harman speakers - Samsung has recently acquired internationally acclaimed car audio equipment manufacturer Harman Internationals and the Galaxy S8 might sport stereo speakers made by the brand. 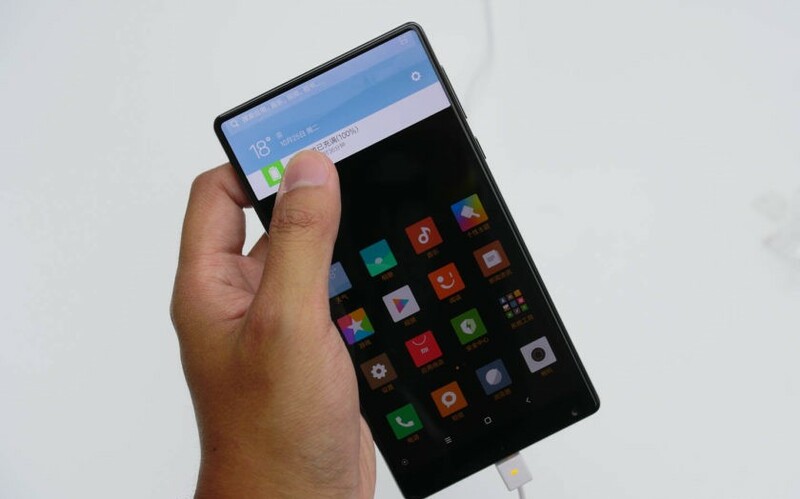 6.2-inch bezel-less dual curved 2K display - Much like the Xiaomi Mi Mix, the Galaxy S8 (Plus) will probably sport a curved display without any bezels and a screen-to-body ratio above 90%. 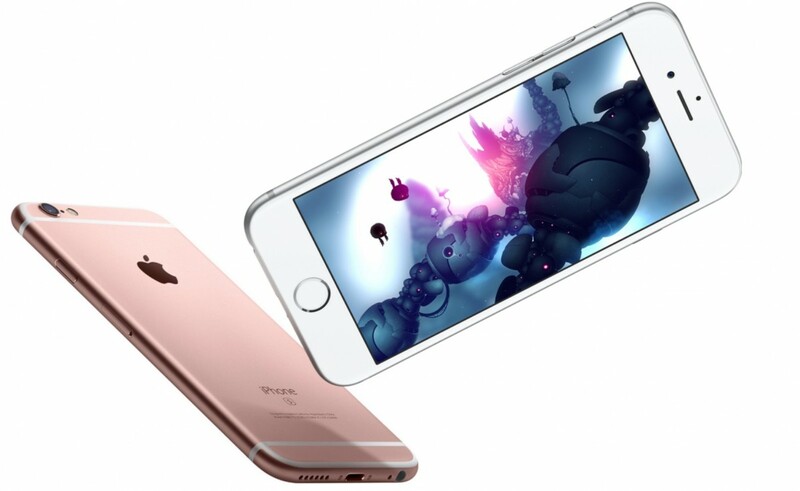 The 6.2-inch variant seems quite unlikely to us, but reports are insisting that it actually is coming. Removal of the Physical Home button - The capacitive Home button will be placed under the glass which will replace the iconic Samsung Home button. Do you like the idea? Force Touch or Pressure sensitivity - We have contrasting reports regarding this but at least some of those reports mention that the display of the S8 will support pressure sensitive gestures just like the iPhones. For more rumors and leaks as they happen, stay tuned. 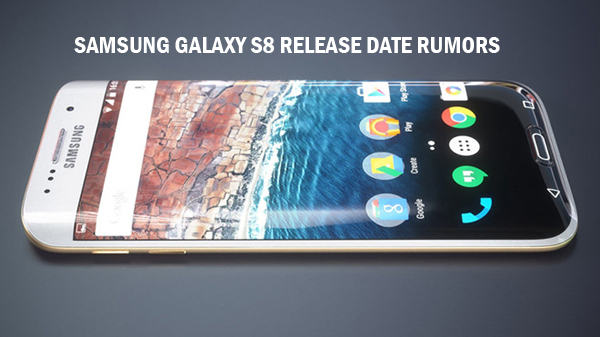 It was becoming quite confusing when it came to rumors about the upcoming Galaxy S8's launch date, but the OEM itself has stepped in and cleared up a large chunk of the confusion. Dong-jin Koh, the chief of Samsung Mobiles has confirmed publicly that the S8 won't be launched at the MWC this year. 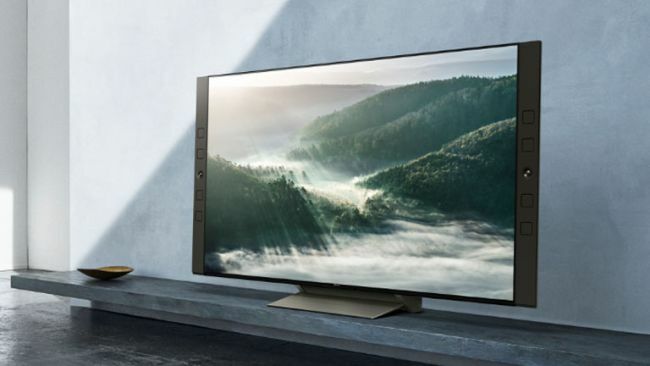 It has always been Samsung's tradition to unveil its next Galaxy S series of smartphones in Barcelona, at the Mobile World Congress that's held in February every year. However, it seems like Samsung won't be able to stay true to that tradition this year around. 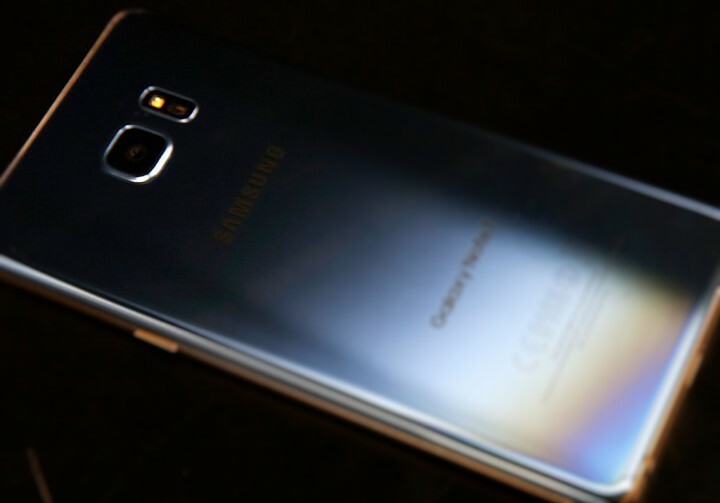 This information was retrieved while Dong-jin Koh publicly announced the findings of Samsung's probe into the Galaxy Note 7 disaster. Unfortunately though, he did not clarify anything about when the Galaxy S8 will actually be unveiled. In order to figure out that bit of information, we will have to depend on rumors once again. There are multiple rumors, but the latest ones suggest that the smartphone will be unveiled in New York, at an exclusive Samsung event on March 29. The S8 will allegedly go on sale after roughly three weeks from the launch date (April 15 - 17). Samsung had so far avoided the hated Notch, but it looks like they are all set to adopt it, albeit in their own adaptation of it. If the latest leak by Evan Blass is to be believed then the Galaxy S10 will sport a new kind of Infinity display that they are calling "O-Infinity." 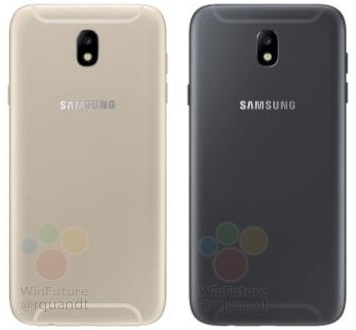 As you can probably guess, the "O" likely stands for the O shaped notch which Samsung is rumored to be going for in all likelihood. Evan Blass does have a solid reputation for sending out reliable leaks, so there might be some credit to this one after all, although, it is a bit early for leaks about the Galaxy S10. 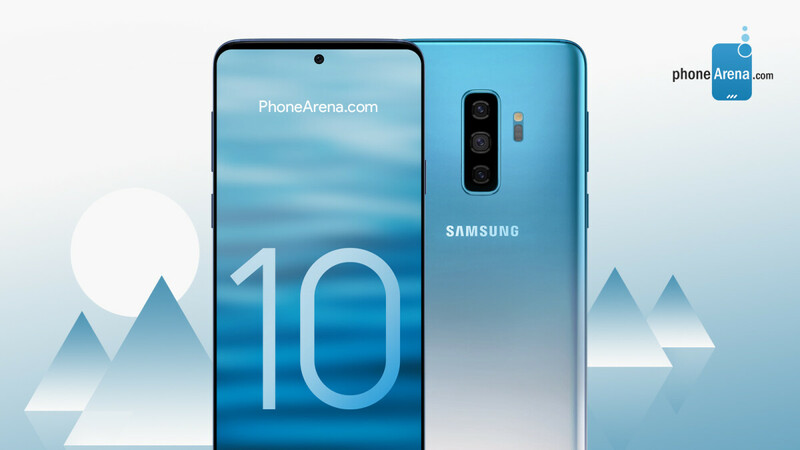 His leak also stated that the S10 will have three rear cameras (standard, telephoto and wide-angle), an in-display fingerprint scanner and Samsung's new One UI, powered by Android Pie. 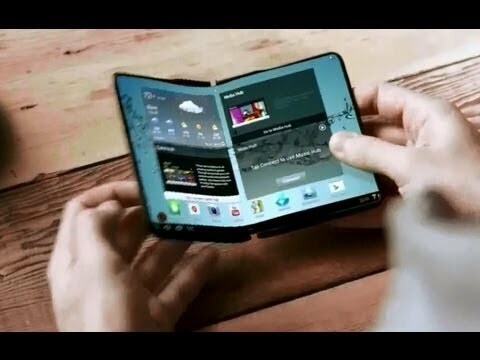 Unfortunately, if the punch-hole notch turns out to be true, it also means that the foldable smartphone, aka the Galaxy X won't be the Galaxy S10, like a lot of us were hoping for. We will let you know as soon as we find out more about this. 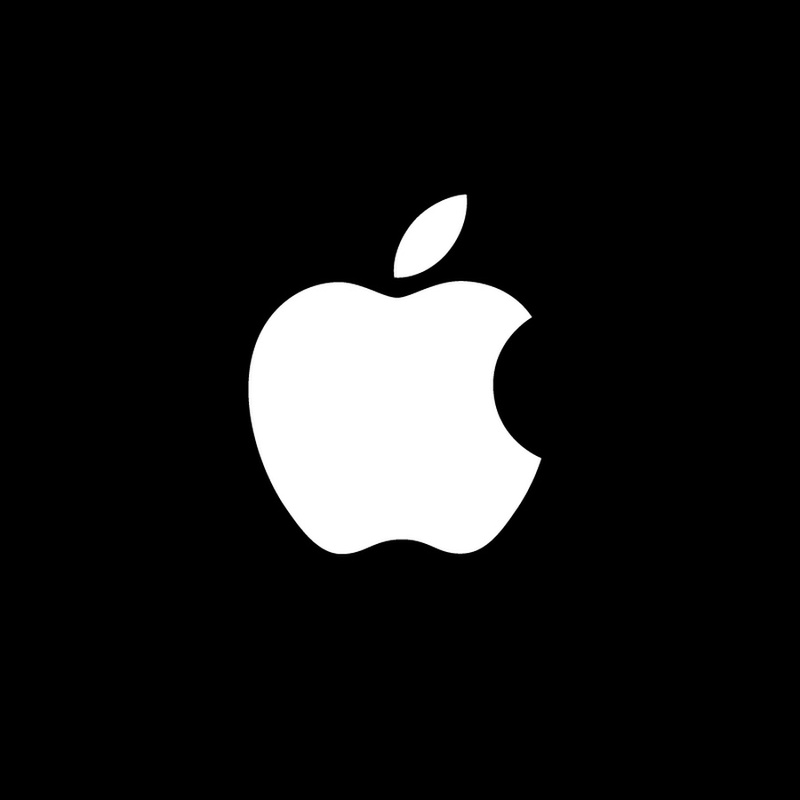 If you happen to be an Apple fan, then you should read everything we have for you today. Rumor has it that Apple might be developing a new kind of augmented reality (AR) technology for the iPhone X. It will apparently work based on a new sensor at the phone's back and will probably debut in 2019. Any other details regarding this are unclear at this point. 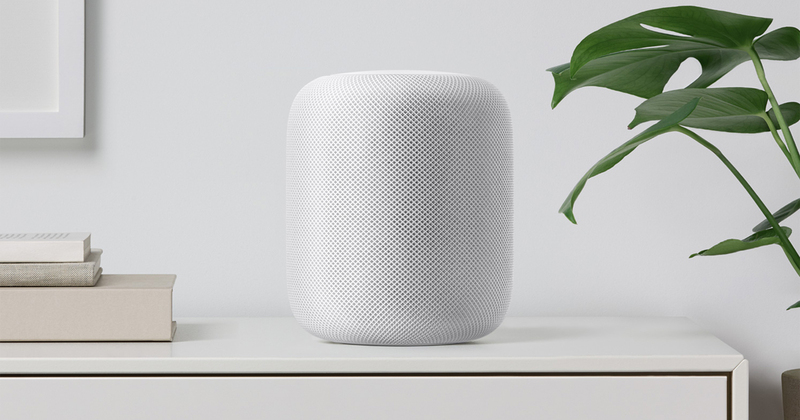 Just when fans of the Cupertino giant thought that they were going to get their own smart speaker in the form of the HomePod, Apple has officially announced that it would be delayed. 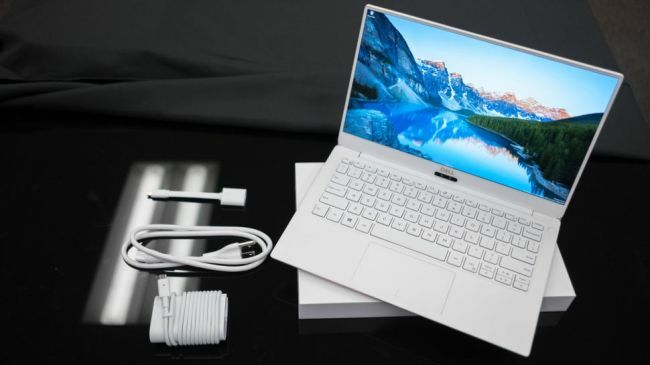 It was supposed to be ready for sale by December, but now that date has been delayed to "early next year." 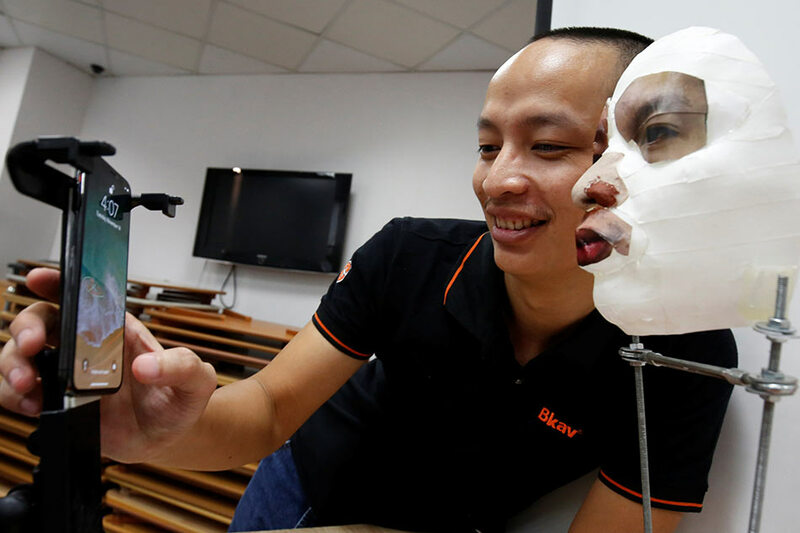 Apple took a bold decision by removing Touch ID from the iPhone X and replacing it with Face ID, but now the security of the Face ID is being challenged by a Vietnamese cybersecurity firm that goes by the name Bkav. They are claiming that they have managed to fool Face ID with a mask printed out from a 3D printer. Apple's Diversity Chief Denise Young Smith has stepped down after being in the position for just six months and he was replaced by Christie Smith.